Deadline is reporting that Hulu is closing in on a deal to acquire the Kate McKinnon-produced series The Dropout, based on ABC News/ABC Radio’s podcast the chronicled the rise and fall of Elizabeth Holmes. McKinnon will portray the fallen entrepreneur in the limited 6-10 episode series. The Dropout podcast host and creator Rebecca Jarvis will executive produce alongside McKinnon, while Taylor Dunn and Victoria Thompson will produce the series. McKinnon currently enjoys a high-profile stint on Saturday Night Live, where she has earned five consecutive Emmy nominations. She will next be seen in Danny Boyle’s Yesterday alongside Lily James and Ana de Armas. 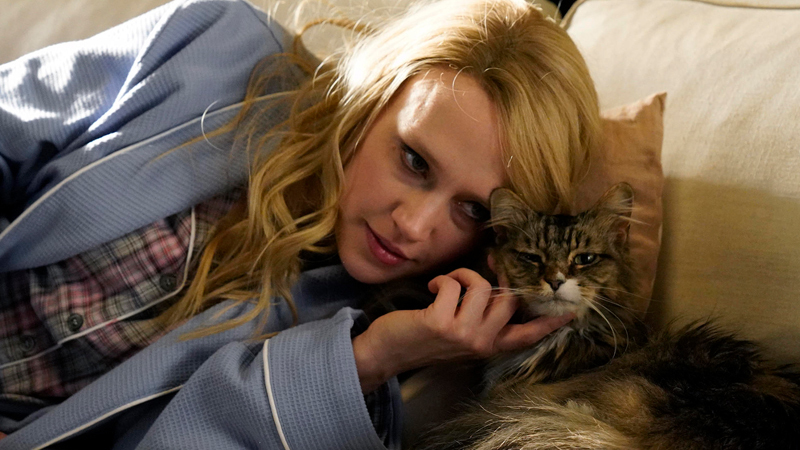 The post The Dropout: Hulu Orders Kate McKinnon Limited Series appeared first on ComingSoon.net.